Jesus calls us to be peacemakers. We see this every day as we experience our world’s need for Christ’s reconciling love, peace, and justice. We feel this as we long to know God’s peace in our hearts and relationships. The promise of Jesus “Blessed are the peacemakers, for they will be called children of God” (Matthew 5:9) is both a comfort and a challenge. It reminds us that the path of peace is something we both follow and forge. Wherever you find yourself in the peacemaking journey, A Season of Peace offers an opportunity to engage in faithful living. Subscribe to daily reflections delivered September 3 – October 1. Choose Path of Peace under Advocacy and Social Justice. Participate in "The Things That Make for Peace" Adult Bible Study. Use Peace Cards with your family. 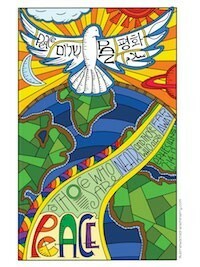 Peace Cards provide an opportunity for families to engage in practical and real conversations about peacemaking. 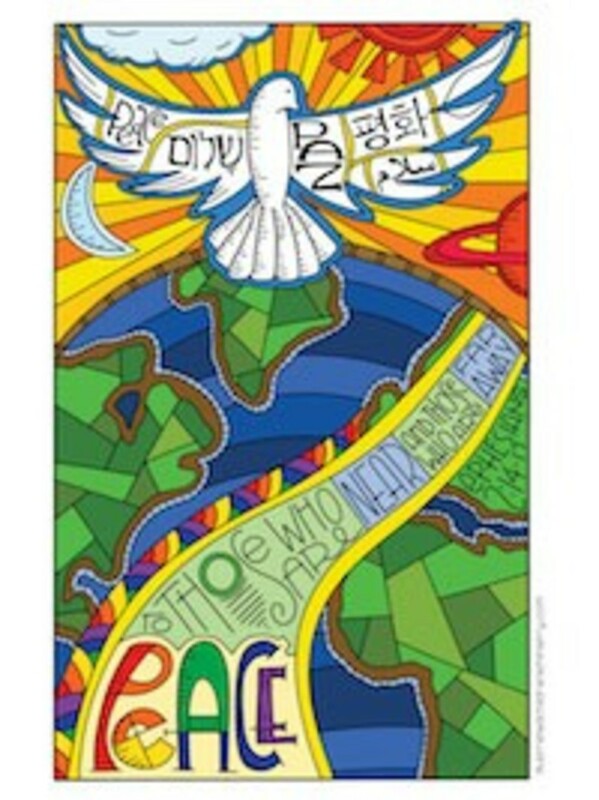 Designed for a multigenerational time of sharing, Peace Cards encourage the whole family to share their perspectives, life experiences, and hopes about peace in their homes, community, and world. We hope A Season of Peace will engage your imagination and offer opportunities for you to live more fully into your calling as a peacemaker. Spend a new season with Jesus, the peacemaker, and see if this might become your way of being authentically Christian in the world.